Telecom solution - Q-net International Ltd. The telecom industry worldwide is dynamic. This is primarily due to an increasing number of people connecting -and reconnecting as new applications and cellular services are developed. Mobile user needs are expanding, leading to telecom companies challenged to ensure that their service areas deliver excellence. 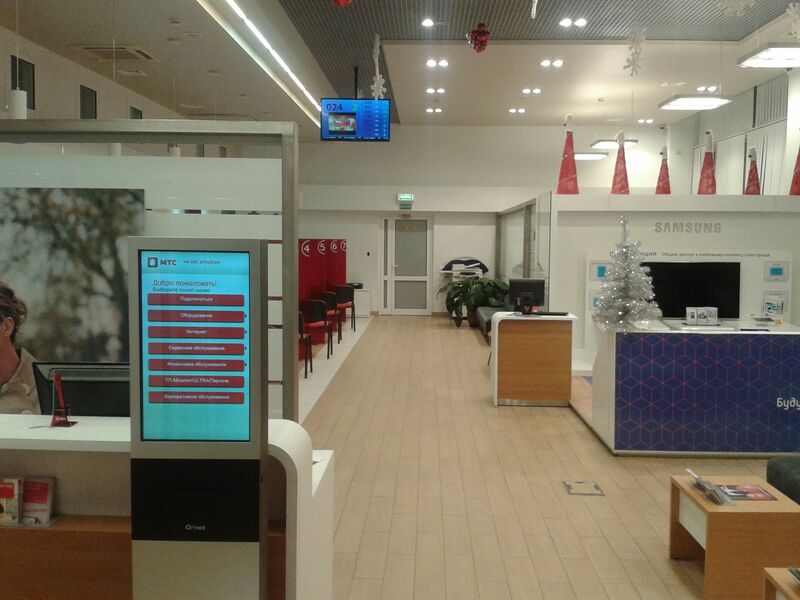 Telecom retail outlets experience a high visitation of customers. Q-net supports the queue management in Telecom Centers with its flexible features and functionalities. Available in various packages, Q-net is applicable to facilitate the most simple to the most complex client flow in a particular Telecom service center.